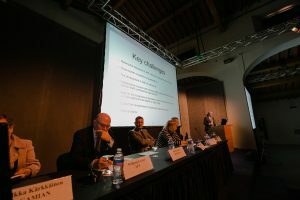 The 3rd edition of the EPA Forum was successfully hosted in Florence on 1 April 2017. 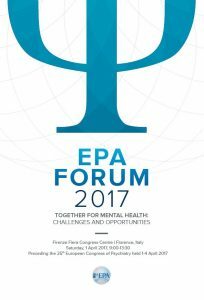 The event preceded the official opening of the EPA Congress 2017, under the motto “Together for Mental Health: Challenges and Opportunities”. 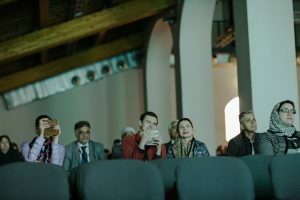 With over 220 participants, presenters and discussants focused on mental health as an essential component of public health, and the need for involving all key players to effectively identify and bridge the gaps in the organisation of Mental Health Services across Europe. Remarkable presentations from high-level experts in the field of mental health were followed by fruitful exchanges with the audience. 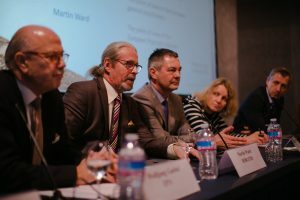 A general consensus was reached on the importance of working together towards common goals, taking into consideration the gaps, specificities and complementarity of the health care systems in Europe. In particular, the different stakeholders should join forces to share good practices, invest more in research, strengthen prevention policies, and improve academic performance and training. Click here to download the Forum programme for speakers and presentation titles. 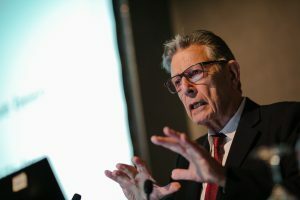 The failure to translate evidence into practice: is it a matter of cost-effectiveness?